Admittedly, I’ve been in San Francisco for way too long. I take absolutely no pride in being part of the young, white, professional (barely in my case) horde that descended upon the Mission District in the mid-90’s, paving the way for the tech-y gentrification that followed, and now the rampant foodie-ism and smug, way-too-deliberate (and sometimes laughable) hipster-ism that’s followed that. 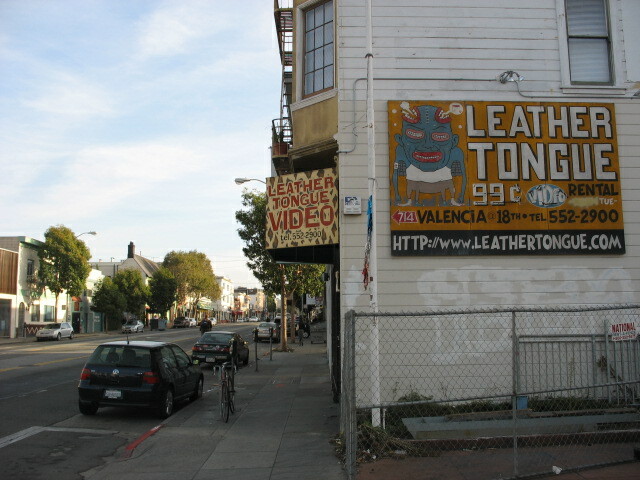 However, lest I come across as a grumpy, old man (I am, sort of), let me just say that while I miss some old Mission mainstays (Dr. Bombay’s, Leather Tongue, Abandoned Planet Books, whatever was there before Tartine, etc.) in general, my ‘hood has only gotten better over the years. Delfina, Bi-Rite, 826 Valencia, 18 Reasons, Paxton Gate, Monk’s Kettle, Freewheel Bikes, etc., the list is long, varied, and ever-evolving. There’s also a healthy handful of places that just keep chugging away, and have stayed great through the ages; Valencia Pasta & Pizza, El Buen Sabor, Dog Eared Books, The Kilowatt, Faye’s Video, Zeitgeist…it’s nice to have old friends around. One long-time Mission locale has not only stayed the same, it’s completely changed. We thought of Dalva as a “fancy” drinks place when I first moved out here, a date bar as opposed to the more dive-ish 500 Club. 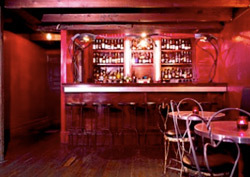 There was a cozy back room that was always a good, if not smokey, place for quieter conversation. Fast forward to the golden age of the cocktail that we seem to be in, and lo and behold, Dalva’s taken their back room, cleaned it up, built in a bar and have christened the little high-end booze & cocktail hideway the Hideout. Next > Upcoming (BIG) Bay Area Whisky Events.